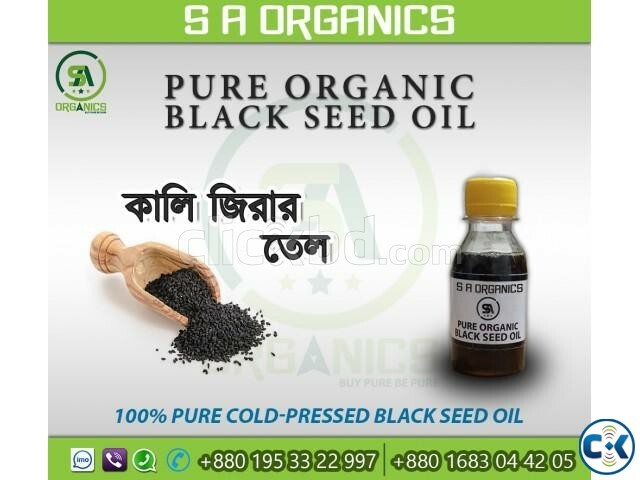 FIRST TIME IN BANGLADESH, WE ARE OFFERING ALL PURE AND ORGANIC ITEMS. 100% pure and cold pressed Black Seed Oil - Nothing else! 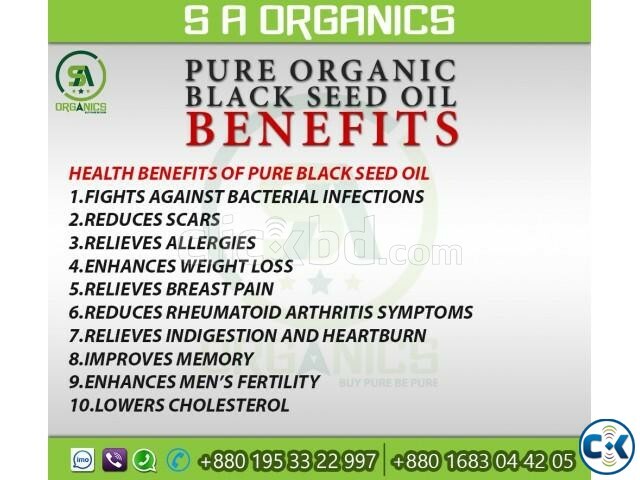 Our Pure Black Seed oil is naturally dark and potent. Our Black Seed (Black Cumin) oil is cold-pressed (first-pressing). 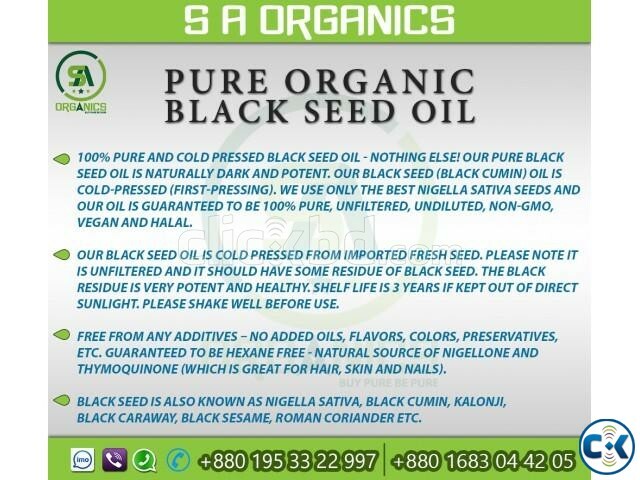 We use only the best Nigella Sativa seeds and our oil is Guaranteed to be 100% pure, unfiltered, undiluted, NON-GMO, Vegan and Halal. residue is very potent and healthy. Shelf life is 3 years if kept out of direct sunlight. Please shake well before use. Thymoquinone (which is great for hair, skin and nails). Black caraway, Black sesame, Roman coriander etc.